These are used to narrow out the search for a particular product. 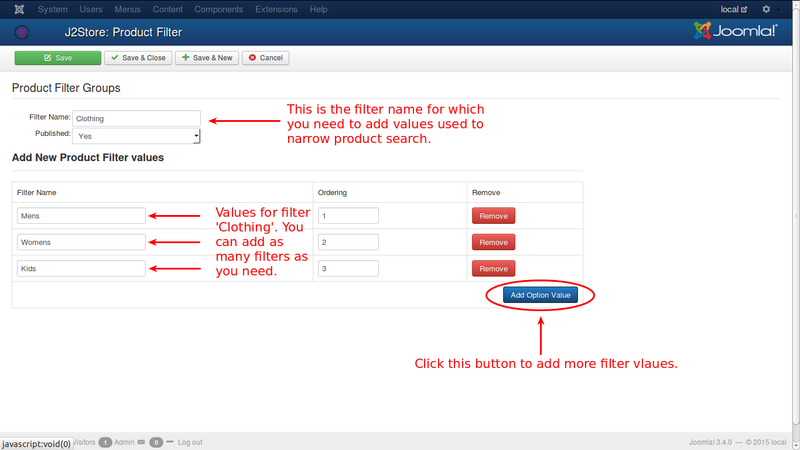 In this page, first Fiter Groups are created and in each group some Filter Names will be added, and based on the Filter Name, products will be searched. 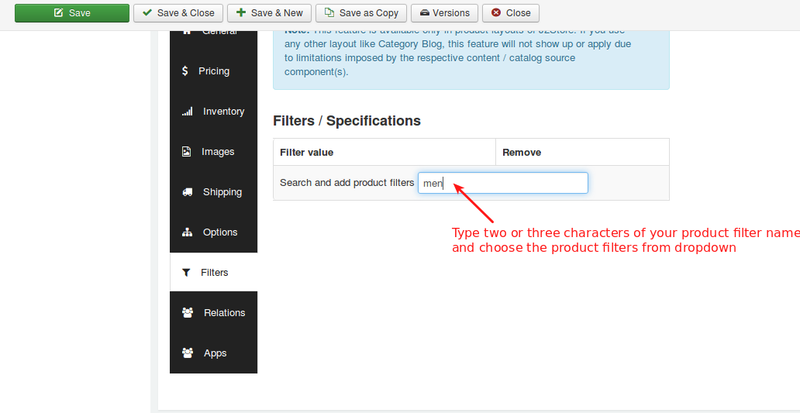 Type the first few letters of the unique name of the product filters in the search box. It will display the search results in dropdown. 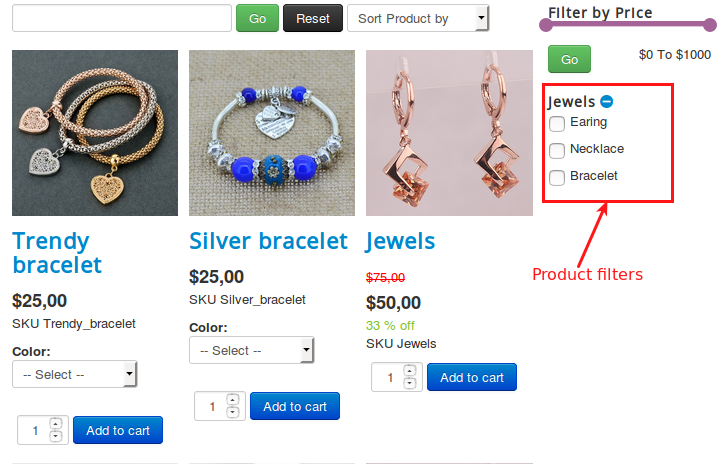 Choose the filters from dropdown and save the product.